Sadly, the 64DD-exclusive Mario Artist games never released outside of Japan. As a result, they’re not only really hard to get old of, but also playing them is difficult unless you know Japanese. Thankfully, neither of these things are a problem anymore, thanks to the Mario Artist 64DD English translations. 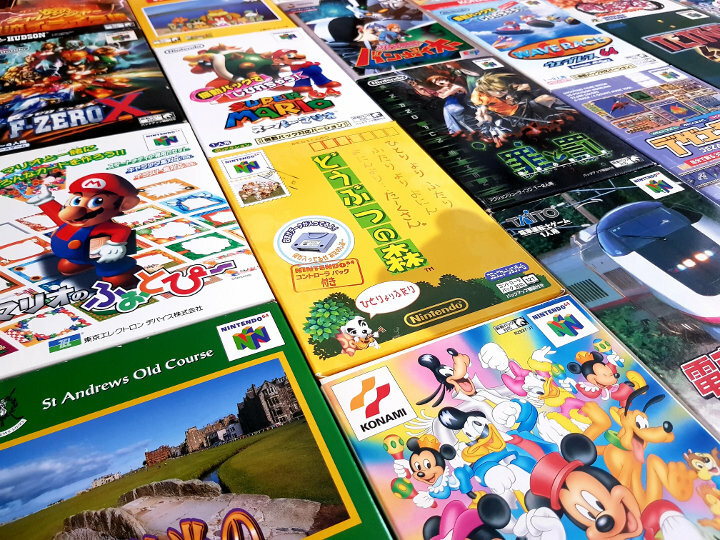 Three of the Mario Artist games – Paint Studio, Talent Studio and Polygon Studio – have received the translation treatment. 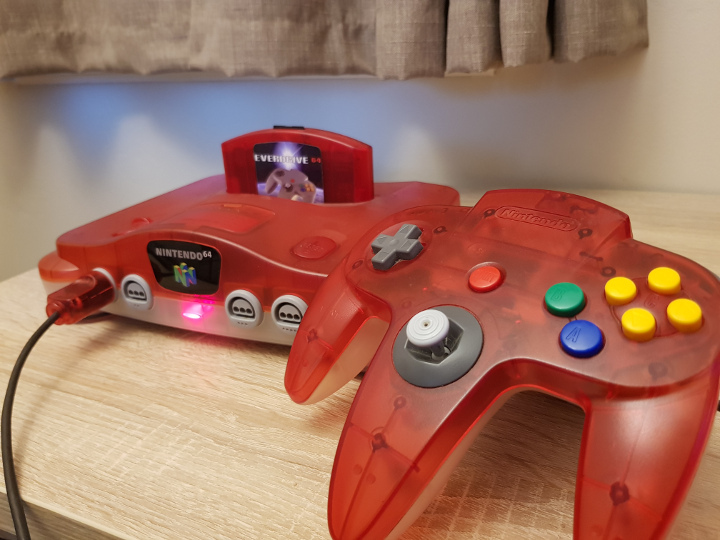 Best of all, you don’t even need a 64DD to play them on. Which is just as well given it sells for a small fortune nowadays! How can I play the Mario Artist 64DD English translations? 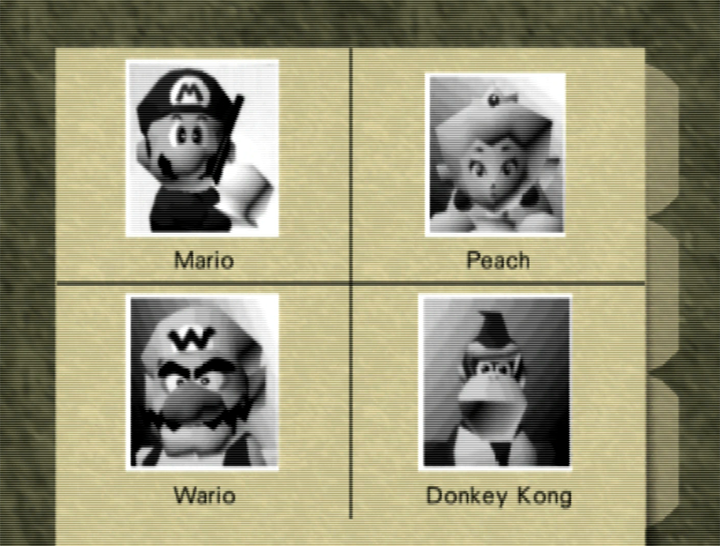 These Mario Artist 64DD English translations are the work of LuigiBlood, a preserver of 64DD games. You can find the translated ROMs at 64DD.org. 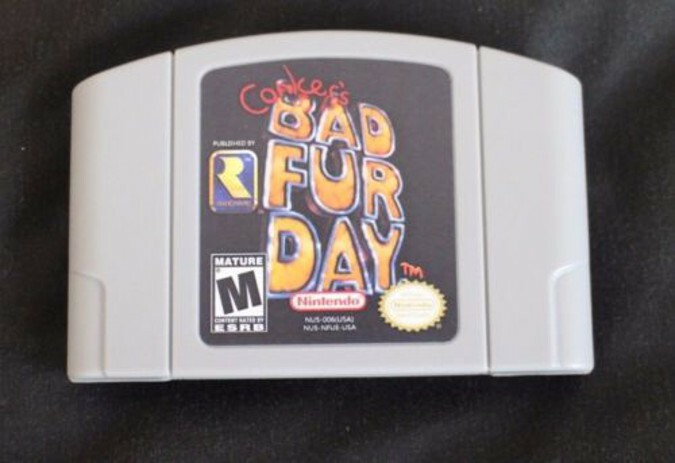 If you want to play these games on an original console then you will need a flashcart, such as an EverDrive 64. You don’t need a 64DD unit, but you must have an N64 Expansion Pak. 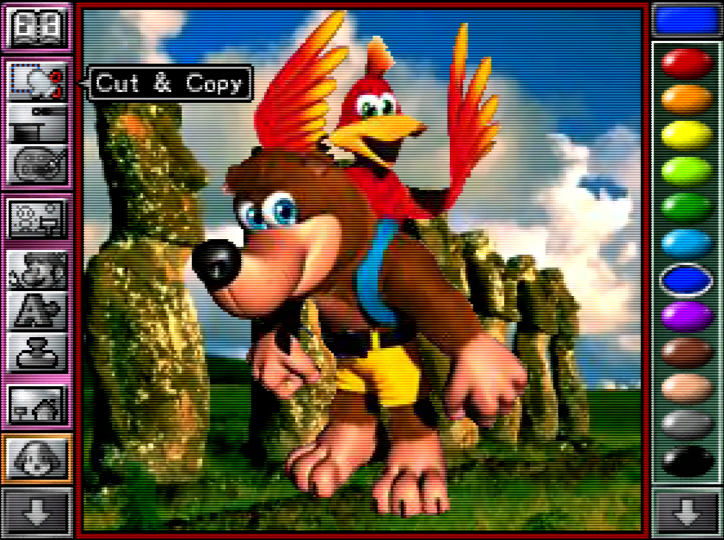 You can also play on an emulator (use the Disk file on the 64DD.org site for this). 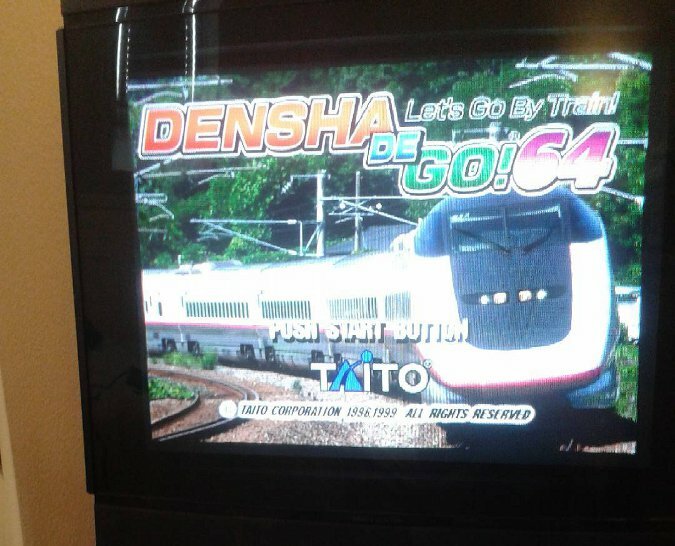 And if you’re lucky enough to own one, you can even play the translations on a 64DD development unit. However, you’ll need a rewritable blue DD disk to do this. 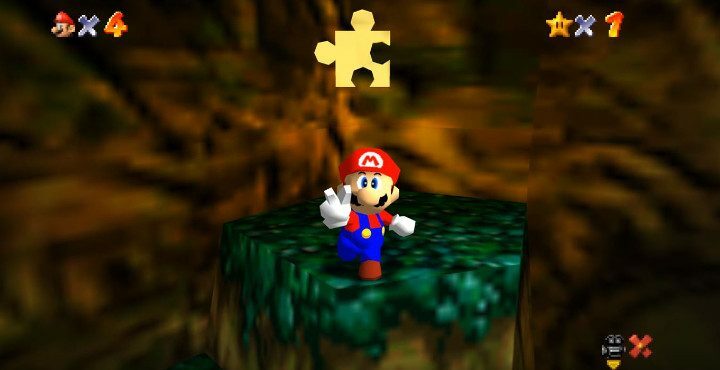 What are the Mario Artist 64DD games? Technically, Mario Artist Communication Kit is an application. 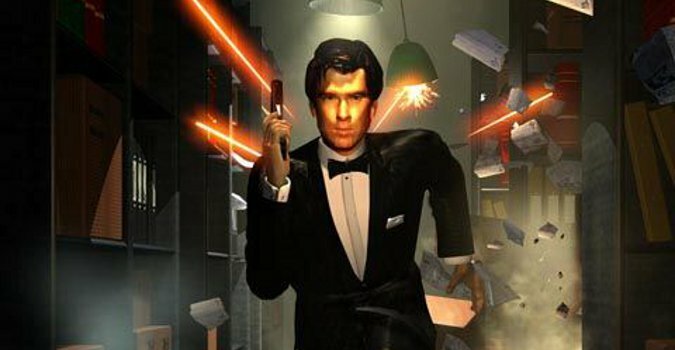 It enabled players to share their creations from the three other titles over Randnet, a now-defunct online service in Japan for the N64. 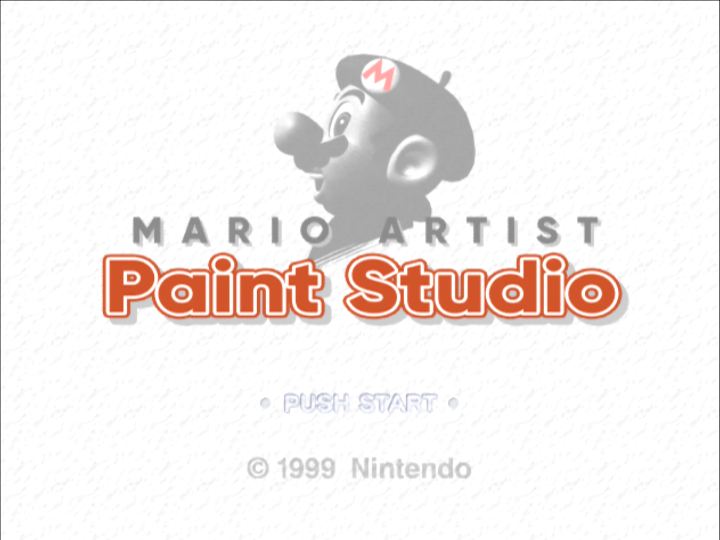 Mario Artist Paint Studio enables you to draw or paint 2D pictures using a variety of virtual tools. You can also animate your creations. 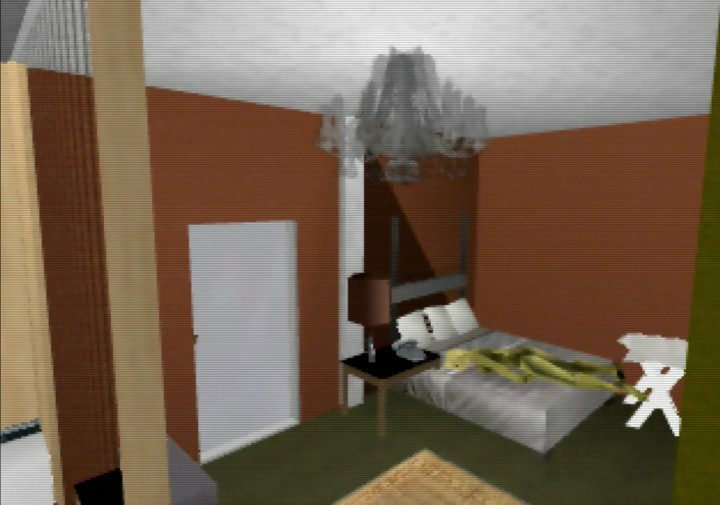 The game features various 3D environments you can manipulate. For example, you can instantly change the textures of objects. Mario Artist Talent Studio originally came on a special cartridge with audiovisual connectors. 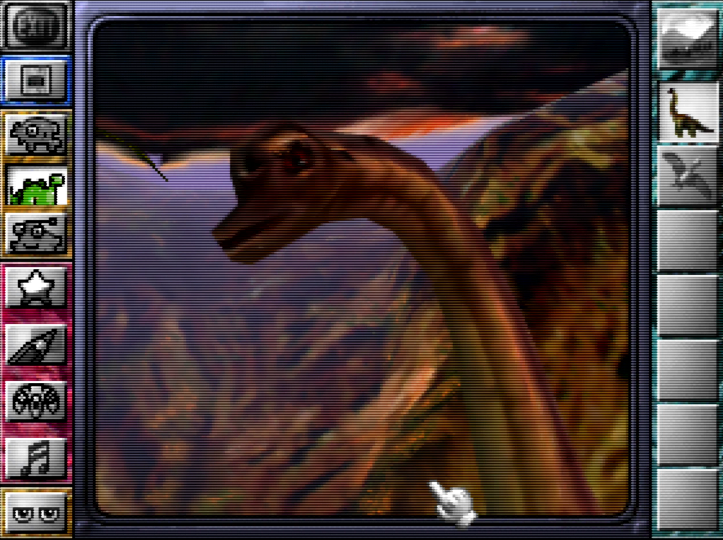 As a result, you can imports pictures from a camera and apply them to 3D models in the game. Mario Artist Polygon Studio takes things one step further by enabling you to make your own 3D models. Then you can use what you’ve made to explore a 3D world in search of parts. 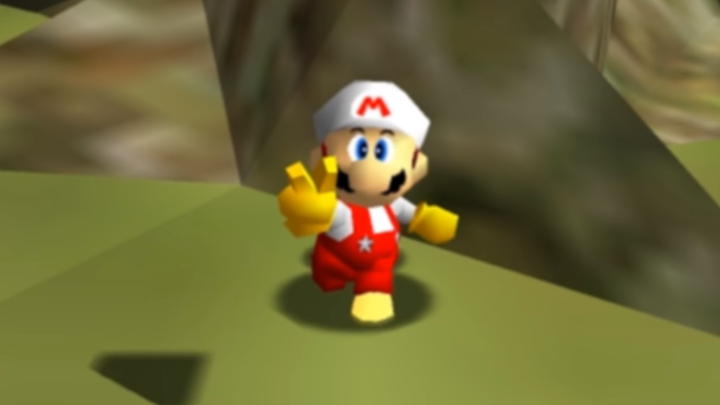 Will you be giving the Mario Artist 64DD English translations a go? Let us know what you think on Facebook or Twitter.